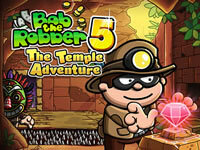 Bob the Robber 5 is a new adventure with our favorite robber. He'll have to explore a temple and you'll help him out. 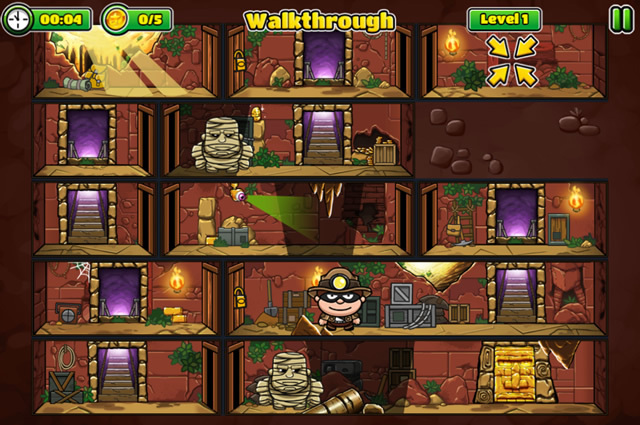 Explore the place, avoid the mummies and steal as many gold as you can. 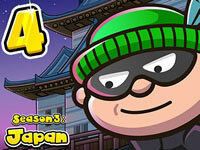 Good luck and have a lot of fun!